Self-balancing scooters have taken the world by storm. Ride-on hoverboards are stylish and sophisticated sweet rides exclusively from Mytopia. Unlike other brands, the revolutionary 2theXtreme devices are made from state-of-the-art, high quality and durable materials. They come in three different wheel sizes that are guaranteed to give you superior control and performance as you effortlessly hover through the roads at speeds of as fast as 18km/h. 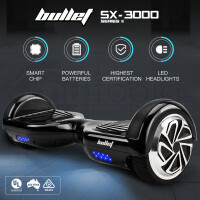 There are many different ways to enjoy the 2theXtreme 6.5” Self-Balancing Scooters. The 600W motor can deliver enough power to give you the smoothest performance possible. There is never a dull moment as these rides come with the Samsung rechargeable lithium-ion battery technology which allows rides to last for up to 3 long hours. 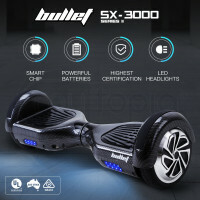 The 2theXtreme 8” Self-Balancing Scooters can easily outperform the usual undersized 6” variety that is available on the market. 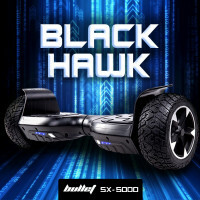 Easily glide over bumps with their oversized 8” wheels, serious 700W motor and high-speed USA chipset. This special variant is designed with the Samsung rechargeable lithium-ion battery system that allows riders to have fun for as long as 6 hours. It also comes with a remote control, cool and stylish designs as well as durable rubber pads with motion sensors. When it comes to optimum control and manoeuvrability, nothing beats the 2theXtreme 10” Self-Balancing Scooters. Combined with a 700W motor, the 10” wheels of this variant will definitely satisfy your need for speed, easy handling and smooth performance. 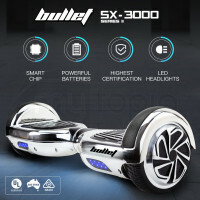 Buy this kind of self-balancing scooter and get a remote control and carry bag for free. 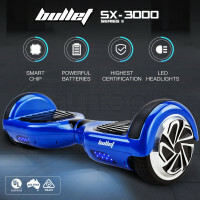 A perfect gift for any occasion, these high-technology, heavy-duty and fast-moving self-balancing scooters will definitely suit you extreme lifestyle. 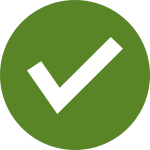 Whether you’re in Sydney, Melbourne or any other location in Australia, you will receive a standard 1-year warranty each time you buy a self-balancing scooter from Mytopia.